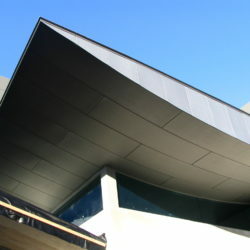 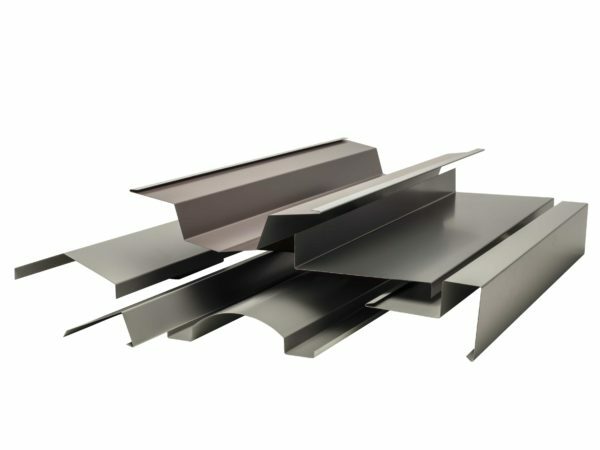 Metalbenz manufactures flashings for roofing, wall cladding and any other application requiring folded sheetmetal. 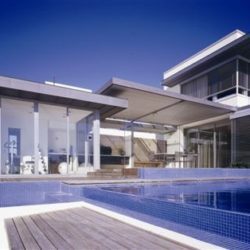 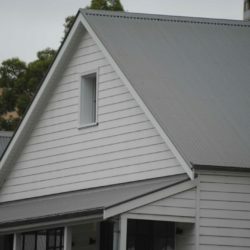 Our workshop is fully equipped to produce custom-made roof flashings to your exact designs. 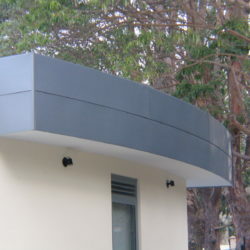 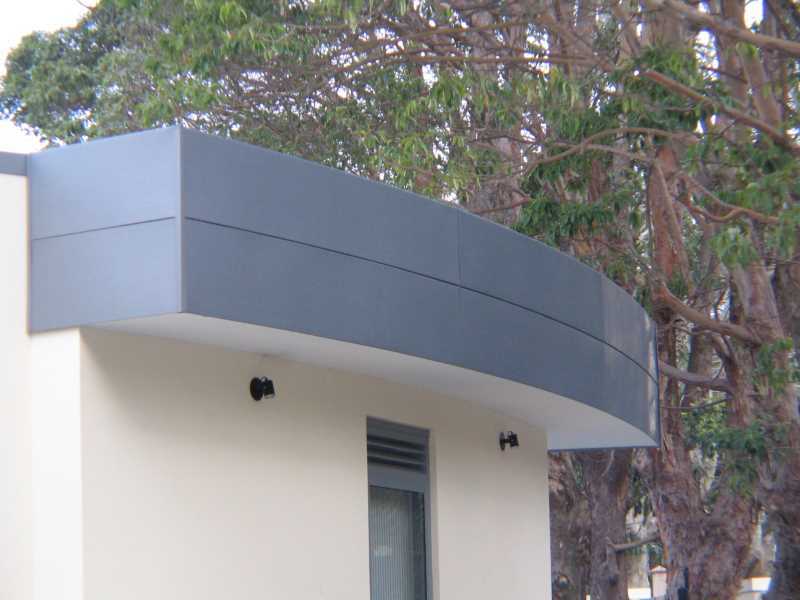 We also supply all standard flashings for the conventional steel roofing industry. 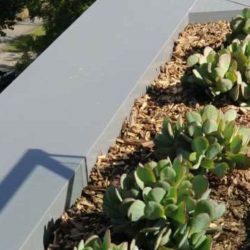 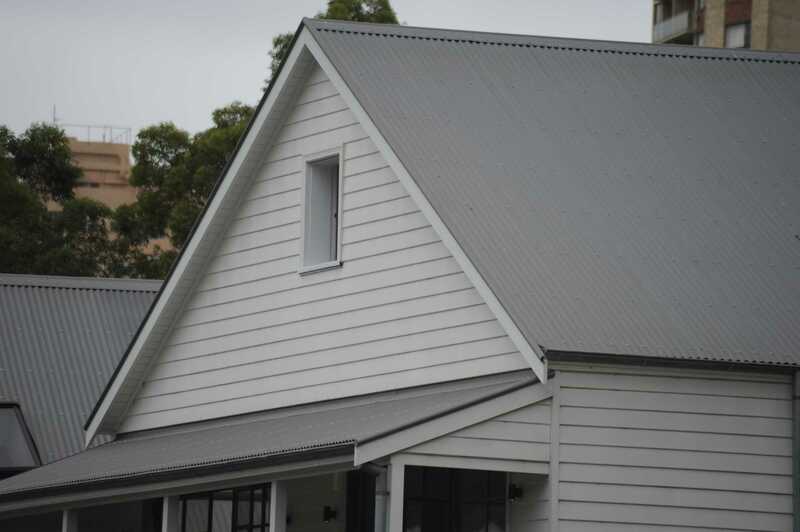 Flashings can be ordered as a complement to our Metalbenz roofing and wall panels or created as a point of difference on your own roofing systems. 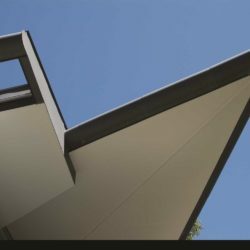 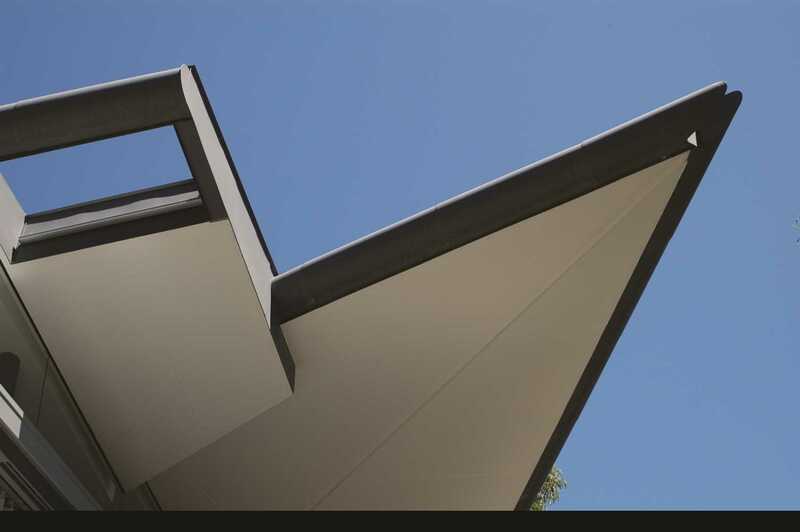 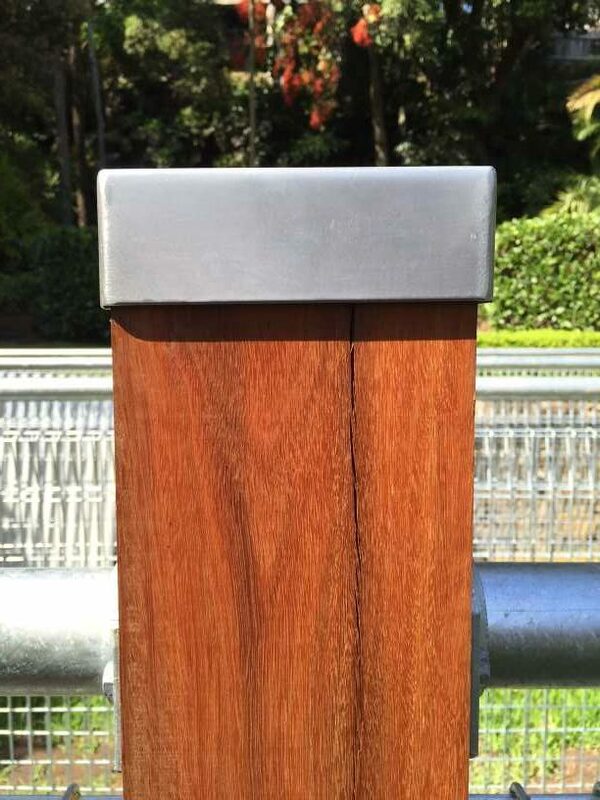 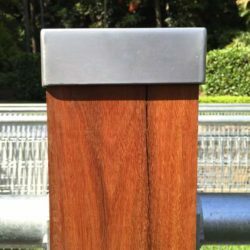 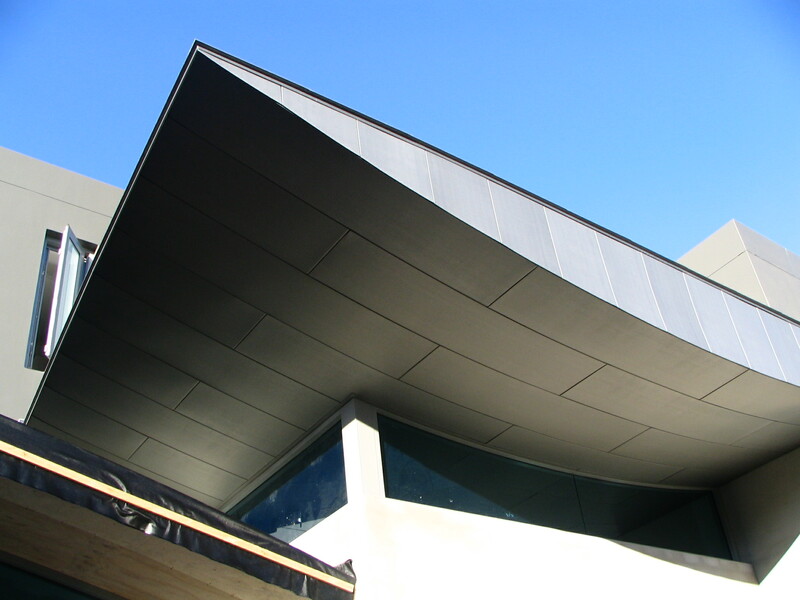 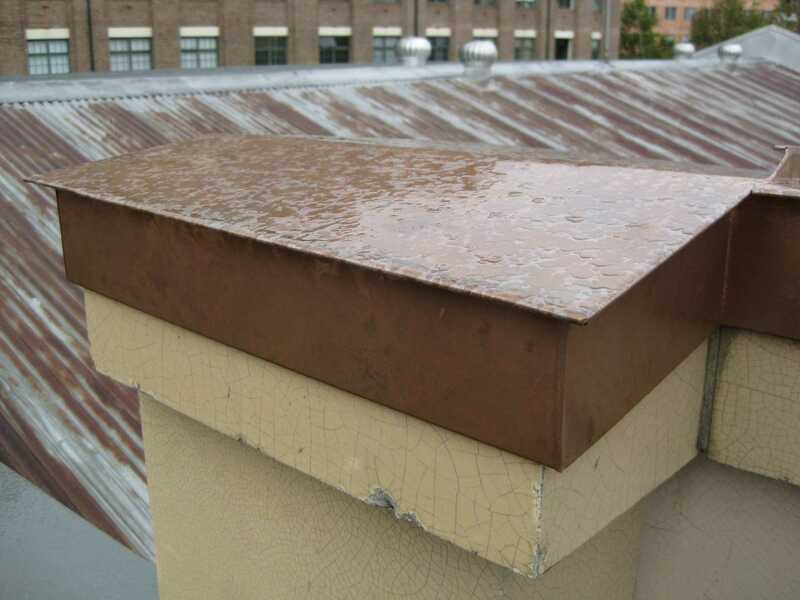 Choose from copper, titanium zinc, aluminium, Colorbond®, Zincalume®, galvanised steel, and stainless steel. 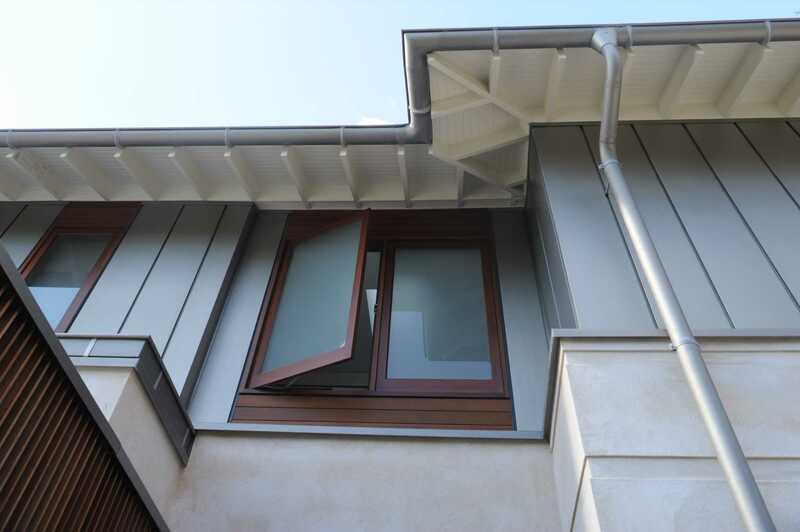 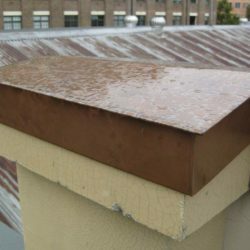 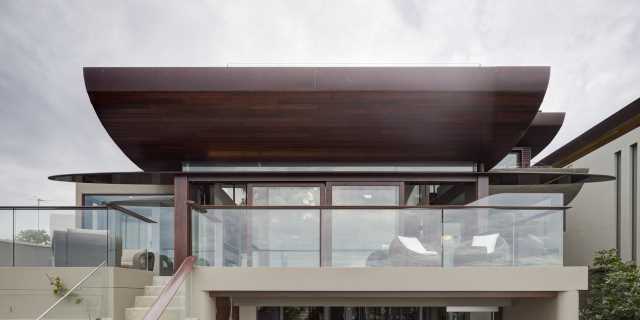 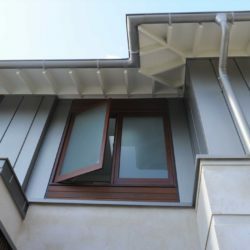 Our vast experience with materials like copper and titanium zinc required us to become innovative with flashing design, as these applications are often installed ‘seamless’ with no or very little visible fixings.